Worked great. Have had bad experiences with after market cartridges in the past. The black and yellow worked great. Black was the extra size capacity, so looking forward to getting more printed pages out if it. This was used in our print media printer, not the photos quality printer, but so far so good.Thanks! I will never buy a genuine manufacturers ink ever again. This works just as good and is like 1/4 of the price. I am sold on Monoprice's ink. Great buy. 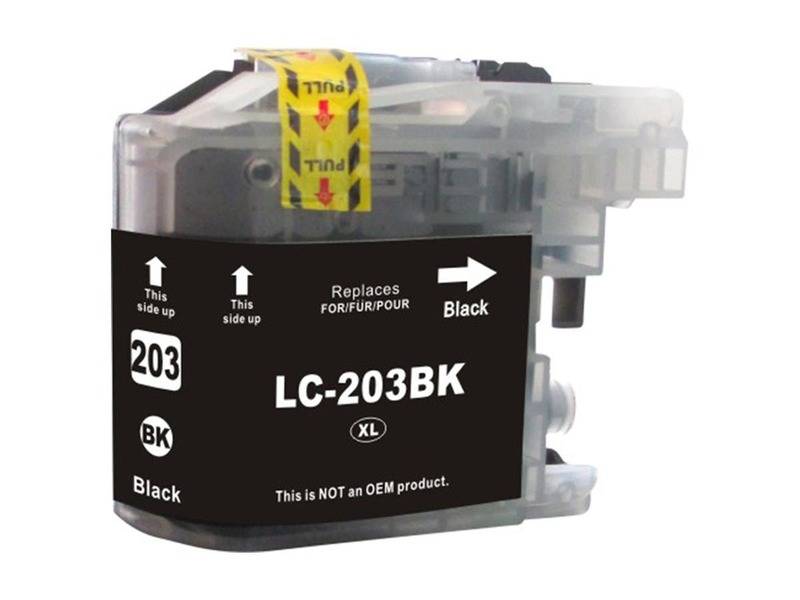 This is my second black ink cartridge and have not had any issues on my Brother Printer. Awesome product and would recommend. I have been buying refill cartridges from Monoprice for years. Actually I recently had to buy a new printer so this is my second order for the new printer. Keep delivering great products at reasonable prices guys.